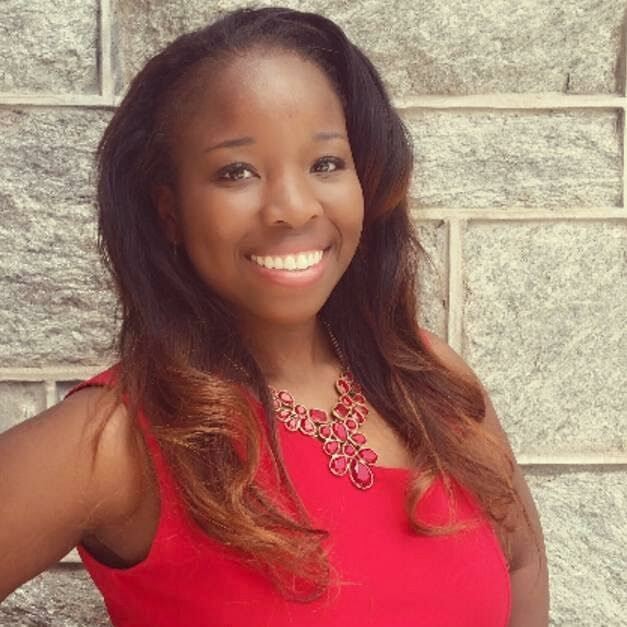 Antonia Okafor is a public policy graduate student at the University of Texas at Dallas and the Southwest Regional Director for Students for Concealed Carry. She has previously spoken about campus carry on Al Jazeera America, NBC Channel 5 and other talk shows across the country. 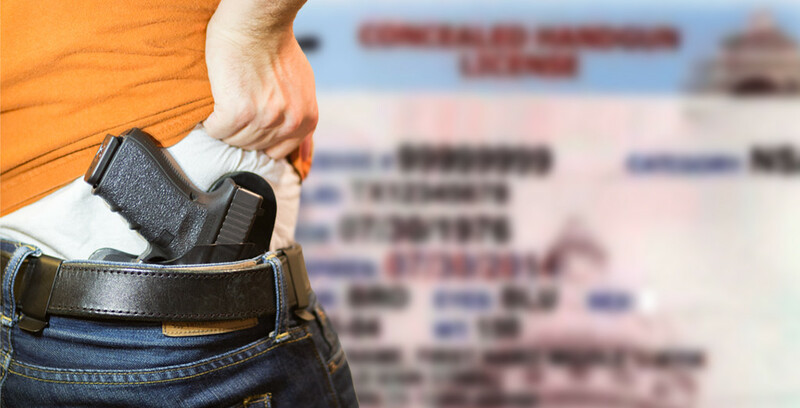 The renewed campus carry debate at the University of Texas at Austin is just the latest example of the cognitive disconnect demonstrated by gun-control activists in Texas who have no problem seeing a movie at a theater, shopping at a mall or worshipping at a church that allows concealed carry — but are absolutely terrified of stepping into a classroom that does the same.